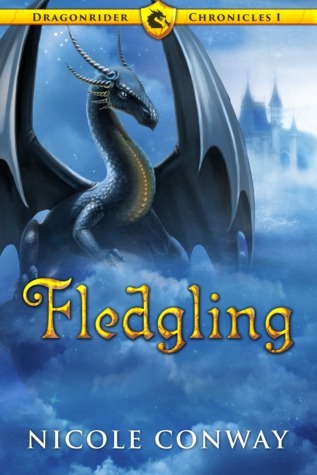 Fledgeling by Nicole Conway (Ebook) This is a fantasy adventure about a hybrid boy elf/human who kinda-accidentally binds himself to a wild dragon that no one else can tame. Our Half-Elf is in an interesting situation. As a dragonrider, he must train to be a flying soldier in an army bent on destroying the elves. That’s kind of a pickle, but this conflict isn’t touched on in book one. I hope they delve into it further in future books. This book deals with the struggle of a middle grade boy who just wants to fit in, while he sets off on a pretty impressive (and almost believable) adventure to save one of the few people who’d ever shown him kindness. Throw in a couple of dragons, and this reader is totally sold. I wish I’d picked this book up sooner! 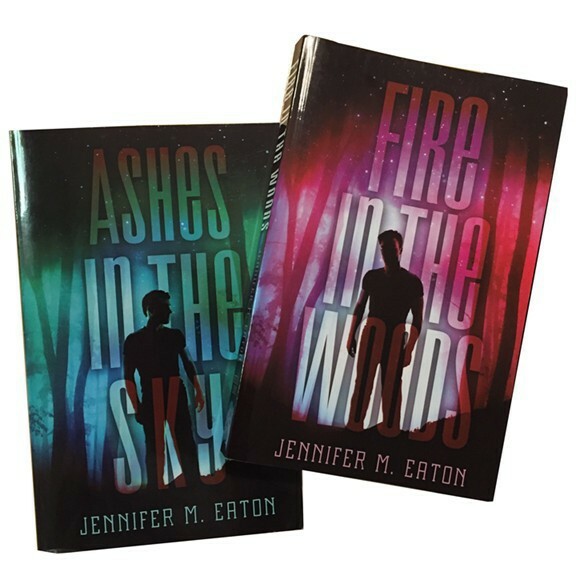 This entry was posted in Uncategorized and tagged Book Review, Fledgling, jennifer eaton, jennifer M. Eaton, Nicole Conway. Bookmark the permalink. I hope you’re having fun meeting and signing books with the author of this one. I have to say I didn’t buy the story line when I read this a few years ago. 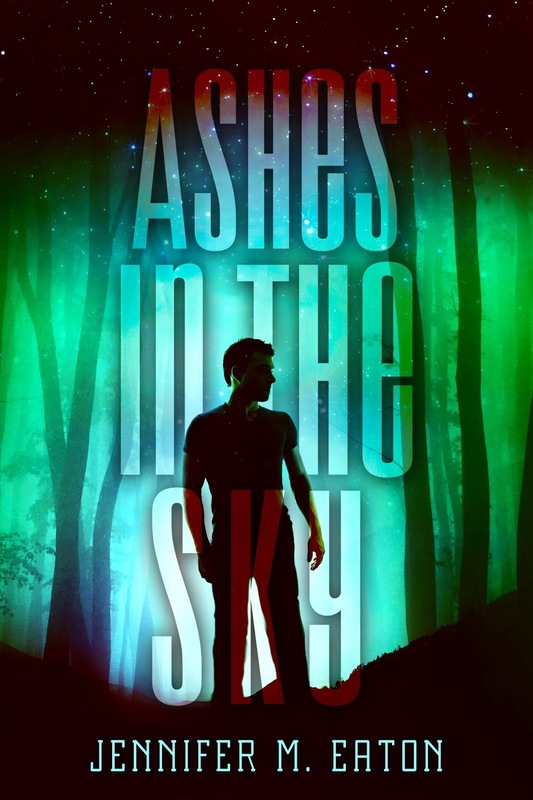 While prejudice is a real issue, I like to see the conflict be about more than that (because I feel that’s been overdone) so this felt very middle grade to me (although I agree the characters were more mature but I chalked that up to the society they lived in). 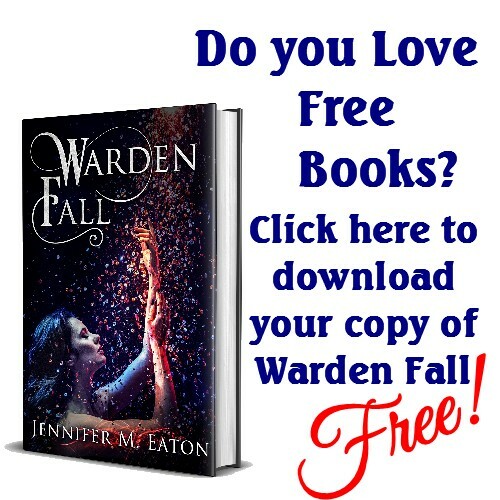 If you read the next book, I’d love to hear what you think. Because I’m always up for a good dragon tale (which is why I picked this up on a 99 cent special so long ago).